I got the chance to attend the movie premiere of Max, the must-see movie about a service dog and the boy who loves him, that will be released June 26th. My teen boy watched the trailer and was eager to watch it. I did not get the chance to watch the trailer before attending so I didn’t know what to expect from this movie. All I knew was that I would be having some mother – son bonding time in a nice, cool theater and eating some fresh popcorn while my husband was taking care of less exciting tasks. And then the movie started. Max the Movie Review: Bring the Tissues! Oh my.. No words can describe how powerful the movie is: from laughter to tears, I went through all the emotions in the movie. Max the movie is about a service dog, a Belgian Malinois, who lost his long-time trainer, Kyle, during a war in Afghanistan. And this is when Max lost it. He went through all kind of emotions, shocks after what happened to his trainer. He was rescued by the trainer’s family, as Max was not responding to any stimulus. He was about to be put down. Max connects with Kyle’s teenage brother, Josh, who has some emotional traumas of his own. All along the movie, you can see how the family and Max get to know each other and most importantly are grieving together. I don’t want to spoil the rest for you but this movie touched me in several ways. I cried, laughed. This movie made me rethink and appreciate what I have, the family I have and the importance of showing love to my family. 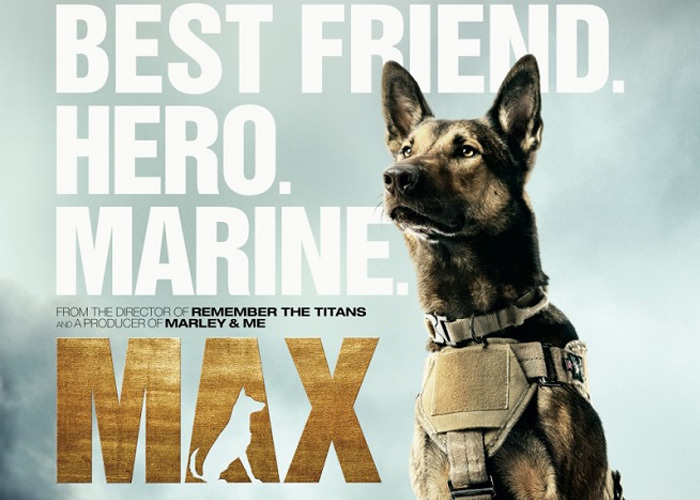 Max The Movie is another inspiring story of service dogs and a tribute to them. These dogs are helpful, faithful and feel the pain their owners feel. They are heartbroken when they lose their owners and no matter what, they will never turn on them. Take a look at the trailer and make sure to watch the movie with the family. You will enjoy every minute of it as it has lots of suspense too. Max stars relative newcomer Josh Wiggins (former credit includes Hellion), Gilmore Girls’ Lauren Graham, and Luke Kleintank (Pretty Little Liars, Bones and more). As for Max, well, he’s actually a few different dogs! Most of the time, you see Carlos, a beautiful Belgian Malinois who was chosen because of his camera-friendly face markings and his charisma. 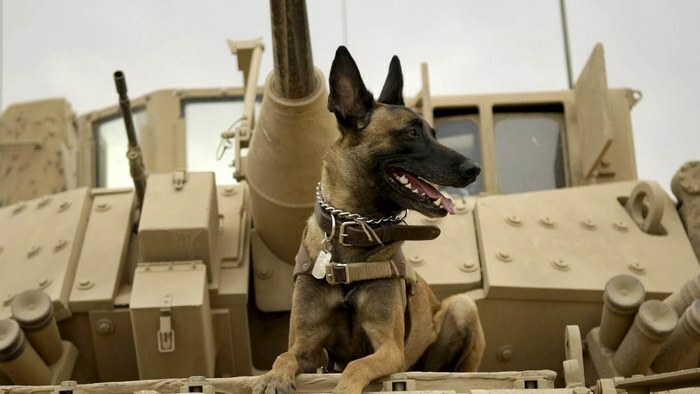 Sometimes, though Carlos wasn’t up to certain tasks, so they brought in other Belgian Malinois dogs who specialized in different parts of the action. Check out the USA Today article to learn more about those other dogs. ‘Max’ opens 6/26. Purchase your tickets now on Fandango to reserve a seat. Don’t get sold out! If you’re looking for a powerful movie to see with the whole family, Max is definitely it. I highly recommend this fantastic film! Are you going to see Max the movie? 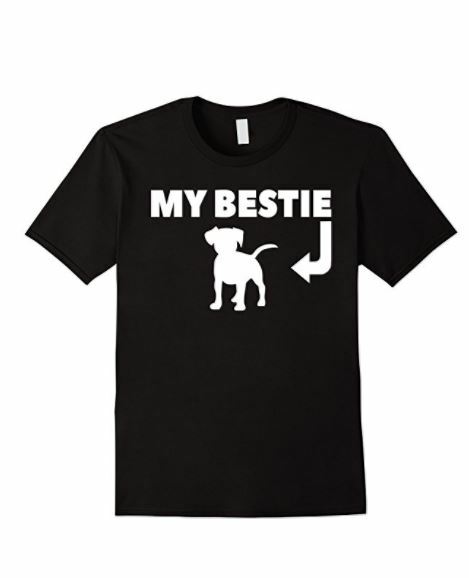 Have you ever worked with a service dog before? Share your thoughts on the movie below in the comments!